Upcoming Webinar: "Connecting to BASE24 and Other Payment Engines"
No smoke, no mirrors, no snake oil. 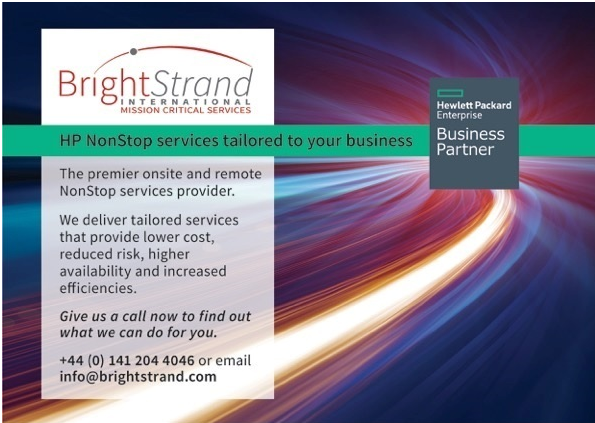 Just NonStop Services to suit you. No, not ‘Managing the Starship Enterprise’ for you Trekkie fans out there; that’s a walk in the park compared to managing and monitoring your enterprise and all of the components that make it so (pardon the pun). Because, your business and its extremely important enterprise consist of many architectures, systems, platforms, applications, all of them critical to you providing a service to your customers. 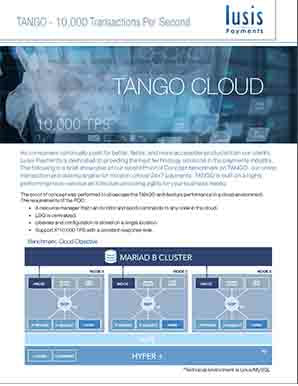 These environments include platforms such as HPE NonStop, IBM, Linux, Solaris, all potentially inter-connecting, utilising MQ, TCP/IP, Cloud Services, AWS, Azure, GCP, not to mention, Private and Hybrid Clouds. A simple Sentra hypervisor such as above lies over dashboards, network analysis charts, log files, alerts, query engines, performance metrics and threshold alerting, all related to real-time and historical analytical data. All of this monitoring is conducted away from your enterprise and completely managed via a uniquely powerful enterprise monitoring solution. 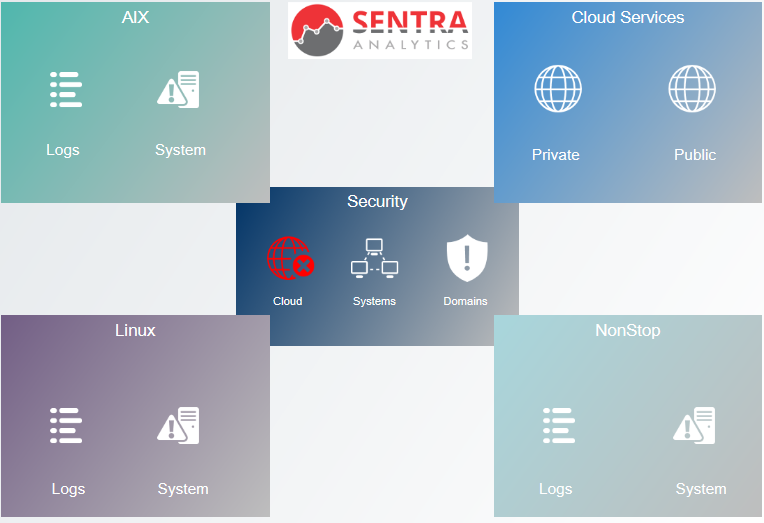 Sentra is a client-server(s) application for centralised management of multi-vendor systems, networks, applications, systems, cloud, and security, to name just a few. Centralised monitoring is the key aspect of Sentra, accompanied with escalation, alerting, tracking and reporting facilities. Sentra collectively, in real-time, retrieves data from numerous sources and interprets this data in how it affects the service provision to your business. This real-time and historical data is available for Sentra’s unique and powerful query engine, where you can drill down into any of the data and retrieve content, e.g., based on suitable access rights, retrieve transaction and payment details with the option to mask any of the account data fields prior to viewing. Cloud platforms of course provide their own monitoring facilities but as with the whole of the business enterprise, monitoring multiple platforms and multiple cloud service providers such as AWS, GCP, Azure can be tedious, especially if your administrators are individually, monitoring multiple platforms and services. By utilising Sentra, all your platforms and Cloud services can be monitored from one collective interface. Security Risk Management and Intrusion Detection is all about providing system and network administrators with a visual representation of any anomalous traffic, occurring within their networks. 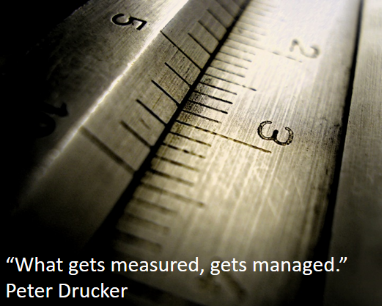 This kind of monitoring can prove invaluable to a large enterprise. Sentra’s Intrusion Detection capability achieves this, monitoring networks for traffic that does not comply with a set of pre-defined rules. These packets or activities then set off an alert based on a set of Sentra configured rules. Administrators are now reliably informed on what is happening on their networks. Intrusion Detection therefore, provides administrators with an improved chance of keeping unwanted guests out while making sure their internal network activity is legitimate. If you (or your boss!) 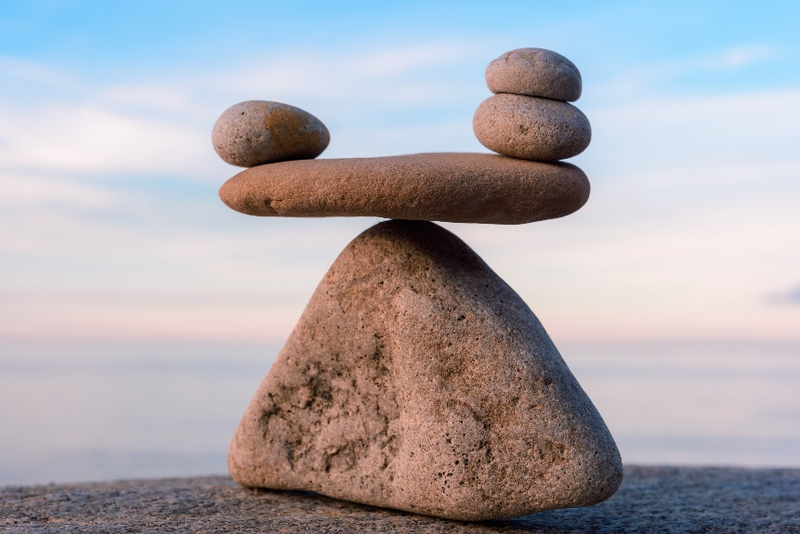 worry even a little bit at the thought of your databases being out of sync, then HPE Shadowbase Compare for NonStop databases is for you. Oversight for replication products and business continuity is critical and requires independent methods to ensure the consistency between databases even while they are open by the application and actively being updated. HPE Shadowbase Compare provides proof for regulatory data validation compliance and auditors, and can also correct SQL databases via its Repair feature when data discrepancies are found. For more information, please visit: https://www.shadowbasesoftware.com/utilities/compare/. To speak with us about your data replication and data integration needs, please contact us, call us at +1.610.647.6250, or email us at SBProductManagement@gravic.com. Hewlett Packard Enterprise directly sells and supports Shadowbase solutions under the brand name HPE Shadowbase. For more information, please contact your local HPE Shadowbase representative or visit our website. Whether you use BASE24 to process payments, another name brand solution, or a homegrown payment engine, connecting to other applications in your enterprise is key. Learn how to integrate with the rest of your organization quickly and easily in this webinar hosted by NuWave's resident BASE24 expert, Andrew Price. This webinar will be held on April 16th and April 18th at times that will accommodate most HPE NonStop users worldwide. Please choose the date and time that works best for you. Register Now. It’s been a curious month with news that has seen the volume of UK Contactless Payments rise by over a 33% in the last 12 months alone to reach some £69 billion in expenditure. This illustrates how comfortable consumers have become with frictionless payments. 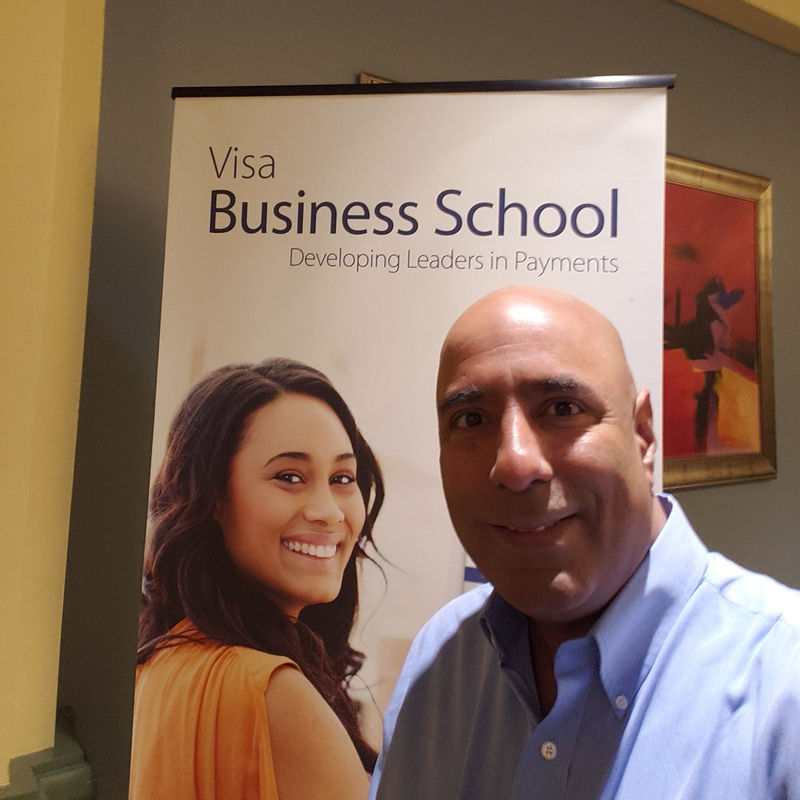 More globally, FIS is in the news for its mega-purchase of WorldPay, itself not that long ago acquired by Vantiv of the US, after which it adopted the WorldPay name. This merger size of US$43billion sets a new record, exceeding the recent merger of FirstData & Fiserv. With the growth of alternative payment methods on the rise, payment acquirers are realising their model needs to adapt rapidly to this evolving consumer behaviour. While some may point to the risk of a growing proportion of payments without customer verification, fraud management systems are also evolving to meet this changing behaviour. This rapid consolidation in the market says more about rise of other ecommerce players like Amazon & Paypal etc. 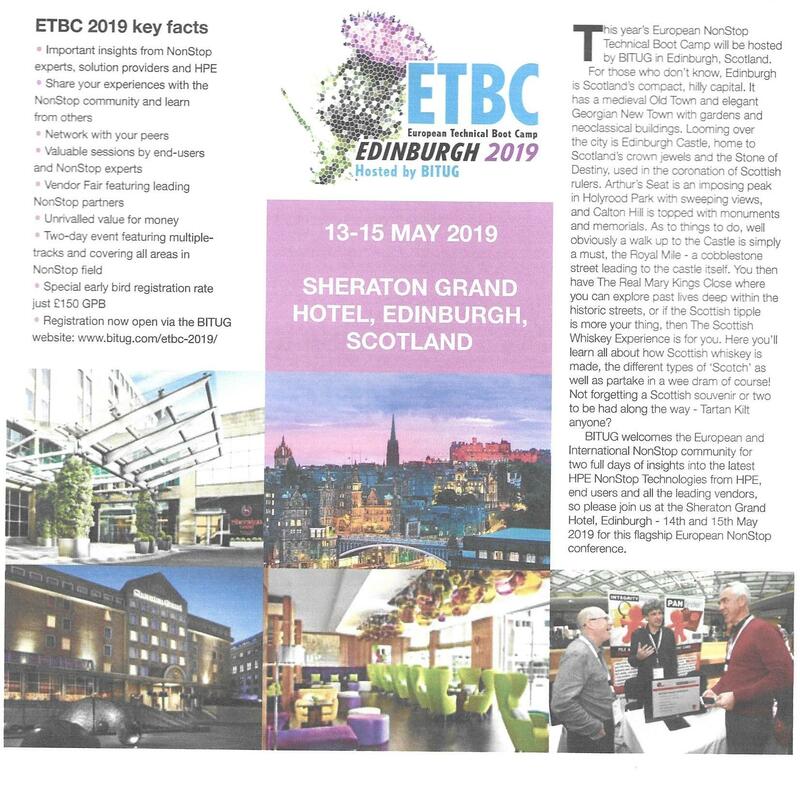 Those with a strong presence in the bricks and mortar space want a presence in the e-commerce sector which is growing fastest, and they need to be big to compete in a market where transaction costs are generally falling. These companies want a share of the frictionless payments market, and need to ensure they are positioned to accept the growing choice of consumer payment choices. From a pricing point of view, it also indicates that the only real way of Acquirers growing business profits over the long-term is scale. With the growth of alternative payment methods, the trend for merchant fees is most definitely down. 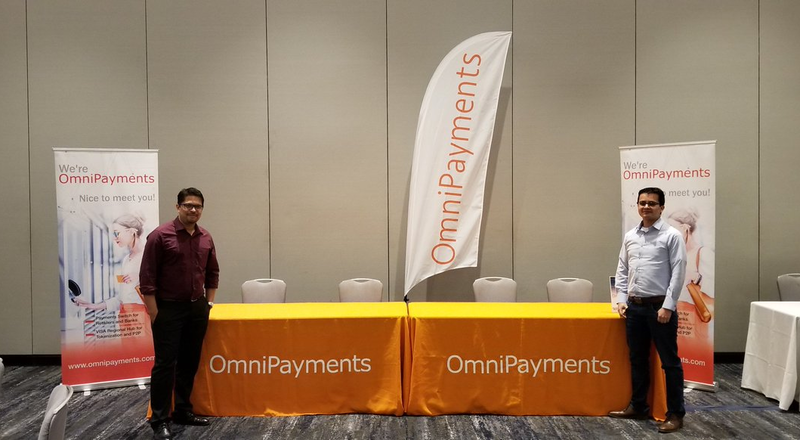 This is all good news for OmniPayments, where customers are increasingly expecting a smooth customer experience, at an investment level that allows them to compete effectively in the modern world. So whether it's ATM, POS, RestAPI, eCommerce, mCommerce, real cards or virtual cards, Loyalty, instant payments or Card Scheme payments, only OmniPayments will do. Modern Payments for an integrated Modern World. One of the largest security risks to any organization is stale privileged accounts or the misuse, compromise or sharing of those accounts. Privileged accounts have elevated access to perform administrative type functions. They can be administrator accounts, service accounts, firecall or emergency accounts, database connection accounts, application accounts among others. Most of these accounts were set up ages ago when an application or system was deployed. They typically have multiple integration points. Because of the risk of “breaking something”, the passwords for these accounts are rarely rotated, likely shared and improperly stored. 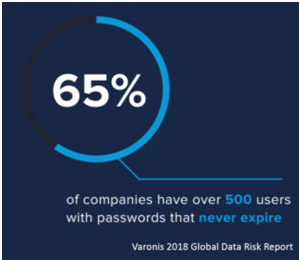 According to the Varonis 2018 Global Data Risk Report – 65 percent of companies have over 500 accounts with passwords that are never rotated. These accounts have a higher likelihood of showing up in online password dumps with valid passwords. Privileged and service accounts with non-expiring passwords are a cyber criminal’s best friend. Ensuring these passwords are stored properly, changed regularly, meet complexity and compliance requirements, and are audited can be overwhelming to manage. Current processes for requesting and managing access to privileged accounts are manual, complex, and frequently do not map to the core business initiatives. Governance is often an afterthought, leaving many enterprises vulnerable to increased security risks and potential non-compliance with external regulations or internal corporate mandates. Continue reading or download the full article by clicking this link. Multi-factor authentication has become vital in ensuring secure access to systems. It provides superior safety measures over easily compromised single password methods and is also an important requirements to comply with regulations such as PCI 8.3 and GDPR. Any remote user or non-console admin user that has access to the cardholder environment must include multi-factor authentication. From legacy Pathway applications to the latest RESTful interfaces, effective MFA must be provided for users and applications that have the potential to access sensitive data. The new CSP Authenticator+™ supports both primary and secondary authentication for NonStop. It provides a RESTful interface which supports multi-factor authenticated logins on NonStop systems. 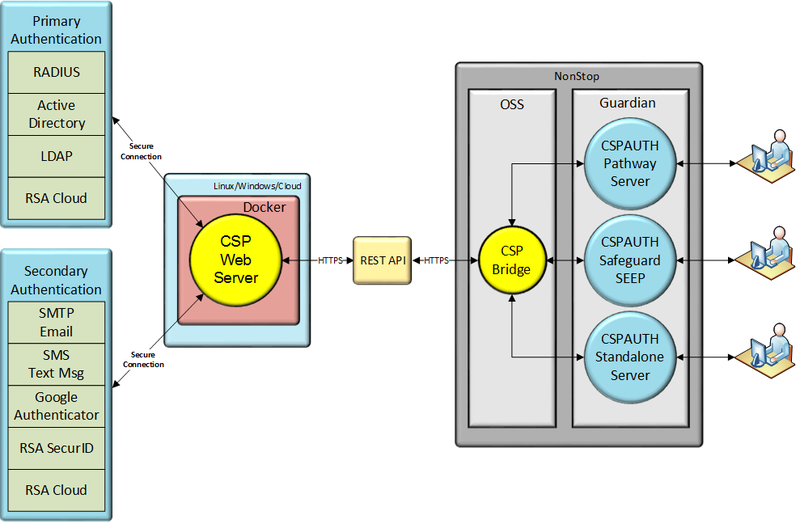 CSP Authenticator+ resides on the NonStop Platform and uses an OSS “bridge” to connect to the RESTful interface of the CSP Authenticator+ web server. Primary authentication methods such as RADIUS, RSA Cloud, Active Directory, Oracle ID Manager and Open LDAP are supported. User Rights Synchronization will make it easier than ever before to integrate a NonStop system into the Enterprise ID management platforms. CSP Authenticator+ can provide authentication services via Safeguard Authentication SEEP, or Pathway and Non-Pathway servers. Almost any application, including TACL, can now easily support multi-factor authentication (MFA). Secondary authentication methods supported include RSA SecurID, Email, Text Message, Google Authenticate and RADIUS. You can now enable MFA logins for different applications, making them more secure!